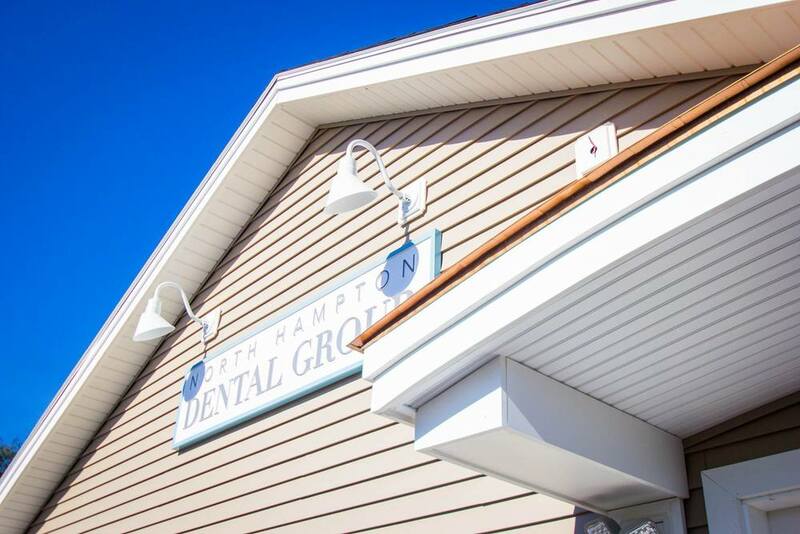 Cobb Hill Construction lead a major renovation of the North Hampton Dental Group’s office in North Hampton, New Hampshire. The modern design and newly improved space includes a total of7 rooms: 4 operatories, and 3 hygiene areas. The design and construction leveraged Cobb Hill’s ability to work in-sync with the staff as they were still seeing patients during the full construction of the building. Cobb Hill moved the sterilization center and waiting room to the second floor lab space while work was underway on the first floor. Once available, Cobb Hill then relocated the waiting room and sterilization center back to the first floor and regularly changed wall placement and hall direction to ensure optimal use of space and safety for workers and patients. The parking lot also provided a challenge as it was demolished and repaved while the practice remained open.